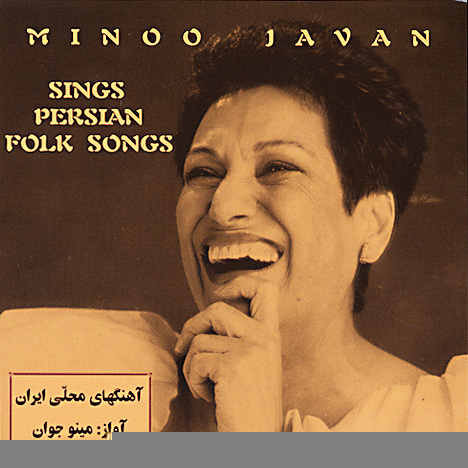 Minoo Javan’s voice has found a special place in the hearts of Persians from the far corners of her native land to the great concert halls of Europe and America because of her rare ability to portray her love for Persian culture and her devotion to its people, poets and artists. Her voice and recordings are heard regularly on the BBC and other broadcasters around the globe. 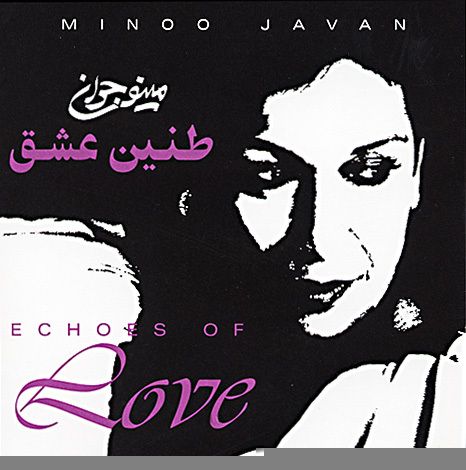 Her early musical career began when she rose to prominence by appearing as the featured performer in more than 300 concerts and becoming a regular feature on radio, where she performed Persian Folk songs, among other repertoire. After coming to America, she studied Music at the University Of Southern California’s School of Music, where she was awarded one of its prestigious opera scholarships. 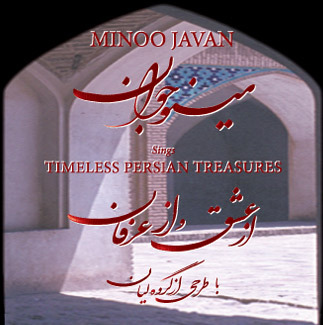 Her most recent release is Timeless Persian Treasure. Other recent releases of her recordings include Les McCann Presents The Vocal Stylings Of Minoo Javan All That Jazz but . . . in Persian (YARE DIRIN), Echoes Of Love and Persian Folk Songs.